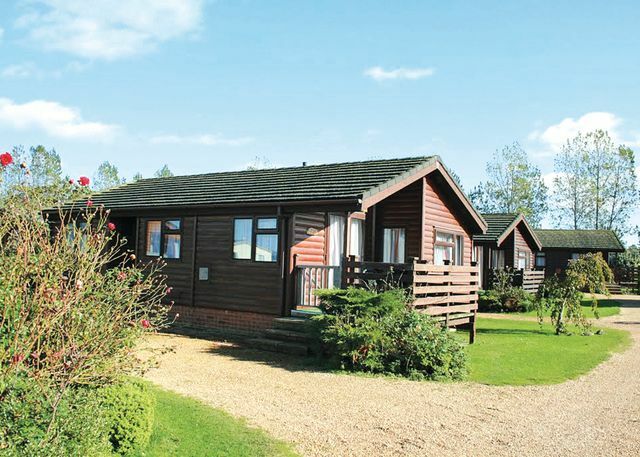 Searles Leisure Resort offers luxury holiday lodges and log cabins for holiday rental. Located right on the glorious north Norfolk coastline, Searles Leisure Resort unites a perfect setting with something to suit everyone. Searles Leisure Resort offers the following facilities. 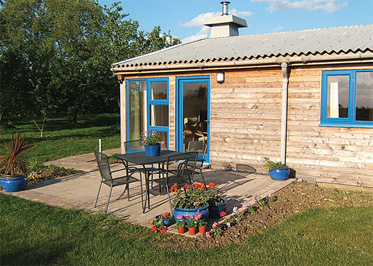 Why not book a holiday lodge with a hot tub at Searles Leisure Resort and you could be soaking away your stresses whilst enjoying the Norfolk countryside views. Without doubt a hot tub is a great luxury for any holiday. If you dont fancy visiting any of the great locations in and around Hunstanton you can enjoy a pleasant evening at the club and / or bar which is available at Searles Leisure Resort - perfect convenience for your holiday. 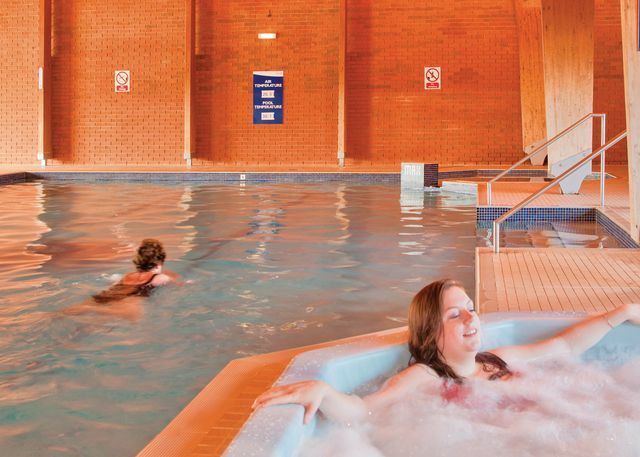 When you book a holiday lodge at Searles Leisure Resort you get the best of both worlds. 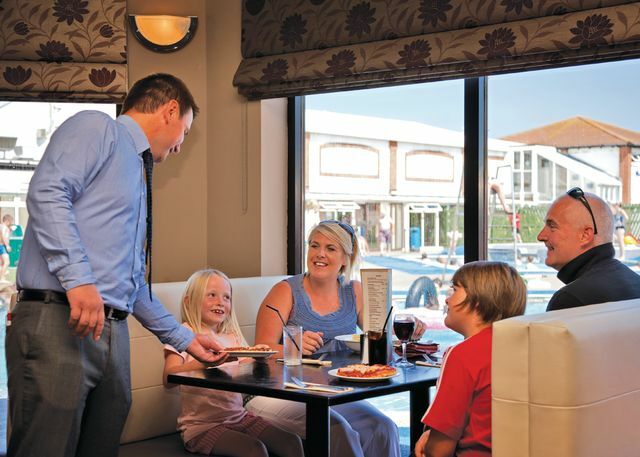 A self catering holiday gives you the freedom of being able to explore all the delights Hunstanton and Norfolk has to offer with out being tied down to meal times...And for the times when you don't want to cook you can treat yourself at the Searles Leisure Resort restaurant. Of course you can always eat out at the local pubs and restaurants as well!. At Searles Leisure Resort there is a takeaway on the park. This means that if you dont want to eat out or cook you have the third option of a takeaway. Don't forget to pack your fishing gear! 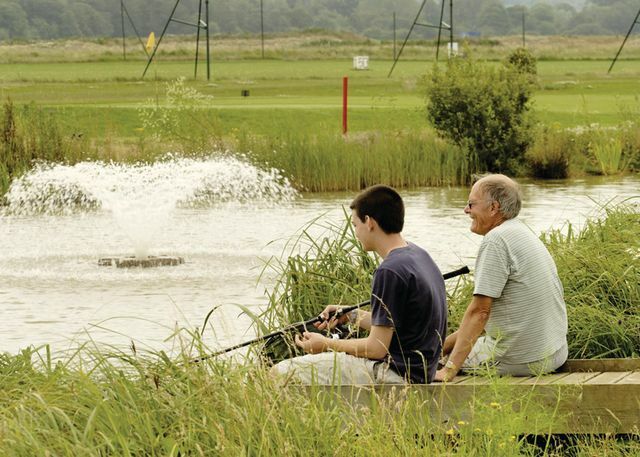 Searles Leisure Resort is an ideal base for a fishing holiday in Norfolk as there are fishing opportunities either on the park or close by. 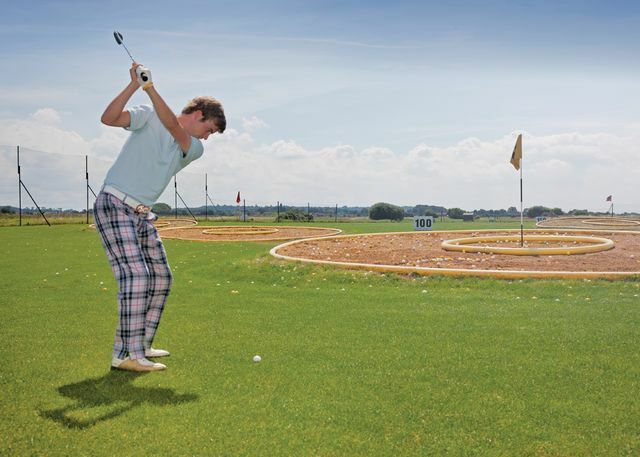 Want a Norfolk golf break or holiday? 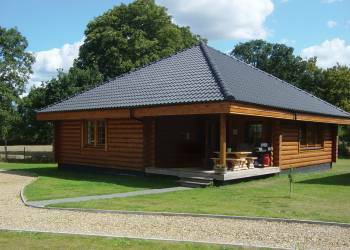 Then booking a self catering lodge at Searles Leisure Resort could be a great solution. There is a golf course on the park or near by. And with plenty for non golfers to do either at Searles Leisure Resort or in and around the Hunstanton area the non golfers will have a great time too. 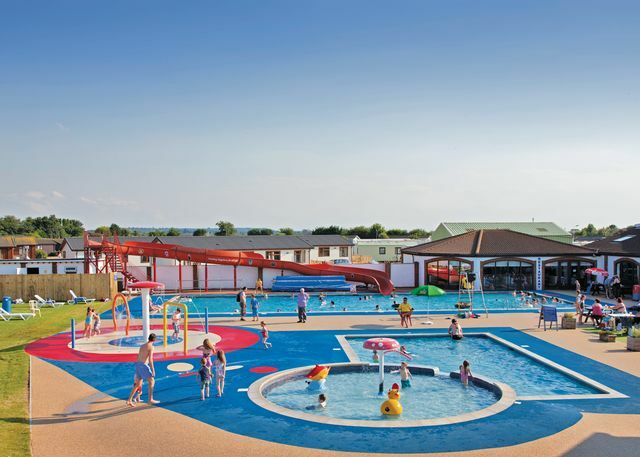 If you are looking to book a family holiday then Searles Leisure Resort could be the perfect answer. 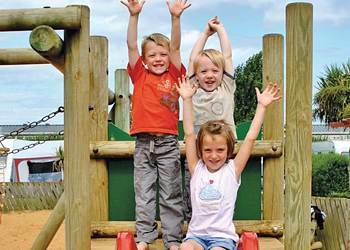 Searles Leisure Resort has a children's play area which is ideal for kids to burn off excess energy and make friends with the other children enjoying their Norfolk holiday. If you are booking a longer holiday at Searles Leisure Resort then it's still possible to pack light. The on park launderette will help you make the most of the clothes you have packed. What could be better than cooling off or having a splash about in the Searles Leisure Resort outdoor swimming pool. Searles Leisure Resort's indoor swimming pool is a fantastic facility for those who enjoy a swim what ever the weather. If you enjoy a game of tennis with friends, your partner or your family then the tennis courts located at Searles Leisure Resort or near by could be ideal for an enjoyable game of Tennis. There is no reason to leave your pets behind because at Searles Leisure Resort some lodge accommodation welcomes well behaved pets. Searles Leisure Resort understands that a family holiday means all the members of your family including your dog. You also get to save money as well as we all know that kenels can be pretty expensive. There is also plenty to do around Hunstanton for both you and your dog. 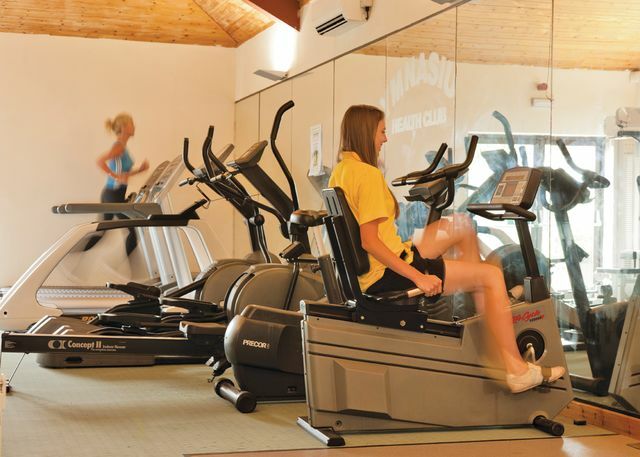 For those of you who like to work out there is a gym at Searles Leisure Resort a great opportunity to improve your fitness levels whilst on holiday at Searles Leisure Resort. There may an additional charge to use the gym, please check when you book. 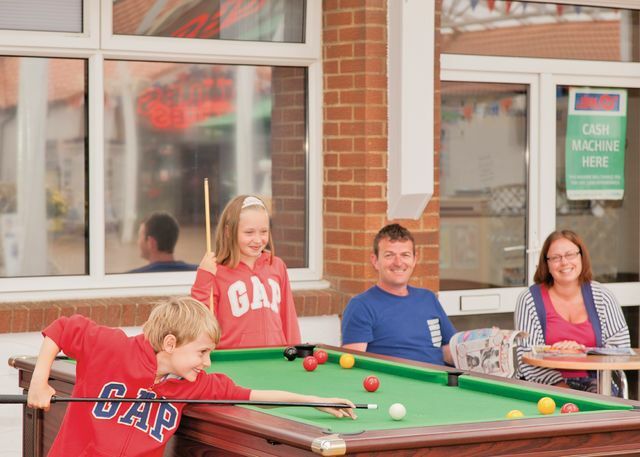 Enjoy a few hours in the games room at Searles Leisure Resort. When you book check out what games are available in the games room to make sure that your favourite games are available. The games room is an ideal way to spend a few hours what ever the weather. 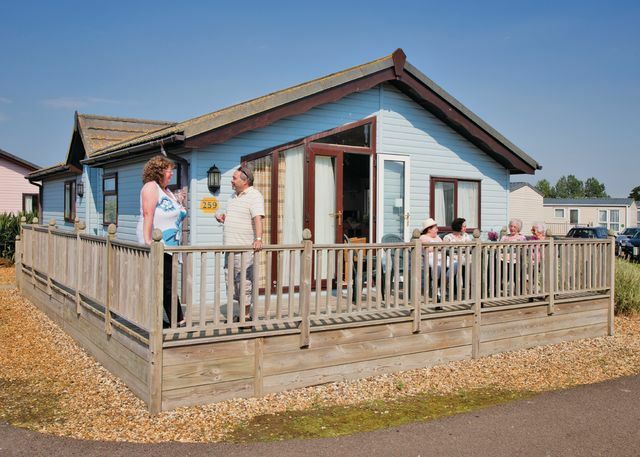 Searles Leisure Resort enjoys an superb position right on the glorious north Norfolk coastline, and unites a perfect setting with something to suit everyone. An excellent base for exploring this truly wonderful coastal area, Searles Leisure Resort also offers a fantastic array activities on the park, promising hours of fun for adults and children of all ages. The Resort boasts excellent entertainment, and a fabulous selection of eateries to ensure all tastes are catered for - all you have to do is relax!Searles Leisure Resort makes a perfect destination for unforgettable family holiday, and with miles of golden sandy beaches, quaint fishing villages and gentle countryside this much-loved part of Britain's coast delivers it all.Nearby popular Hunstanton, with traditional seaside attractions and sealife centre, is just a short walk away, and Sandringham House, Holkham Hall, nature reserves and theme parks are all within a short drive.Searles Leisure Resort offers a superb choice of two and three bedroom comfortable holiday homes and quality lodges. 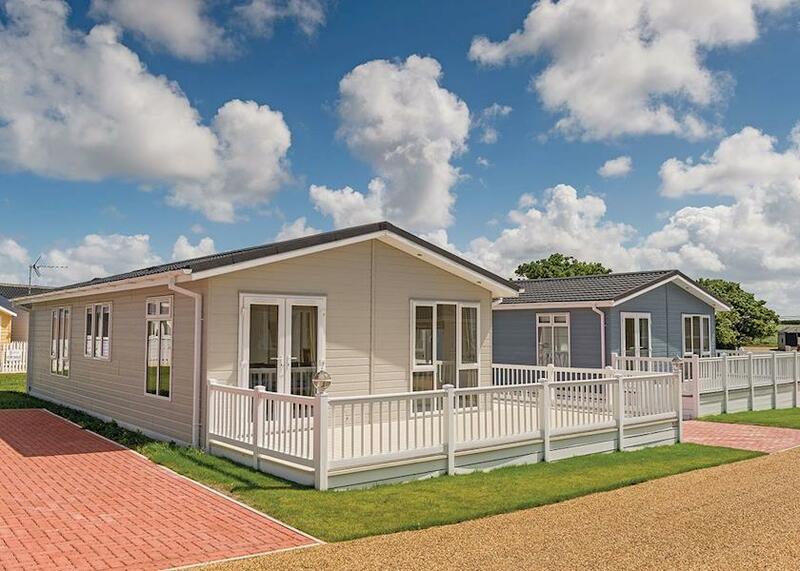 Whether you're looking for a fun-filled, energetic break or just to relax and get away from it all, at a holiday park in Norfolk you'll find something to please everyone. All along the coast, from historic King's Lynn to Great Yarmouth, there are miles ofgorgeous sandy beaches.Norfolk has lots to explore,the Broadland's unspoilt countryside, the tranquil inland waterways lying under vast, arching skies - are a perfect setting for walking, cycling, windsurfing, fishing and boating of all kinds. Hire a boat for a day or take a trip on a Mississippi paddle steamer and enjoy the Broads' unique, magical atmosphere. 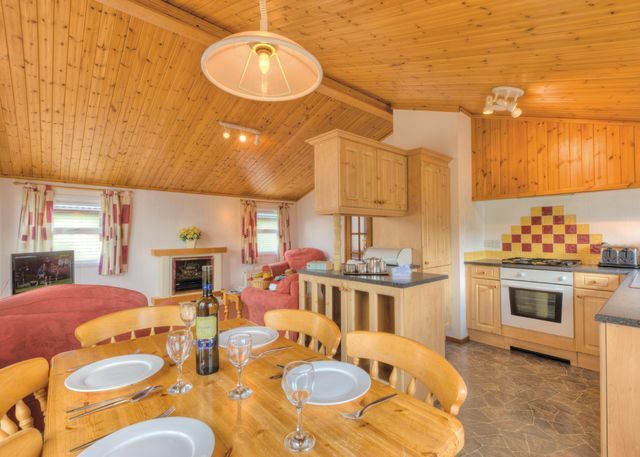 A superb choice of two and three bedroom comfortable holiday homes and quality lodges. We have 0 reviews for Searles Leisure Resort. A random selection of 3 are shown for your information. Refresh the page to get another 3 reviews to show. Have you been to Searles Leisure Resort? Please share your views with others who are considering this lodge park so that they can benefit from your experience and get the best from their holidays. Oxfootstone Granary in South Lopham. Commanding sweeping views over pretty undulating countryside an architect designed property one of a pair with its own private garden and a delightful character property on the edge of the pond adjoining the owner's home named after the resident Kingfisher. Both offer a superb base for exploring the delights of Norfolk and Suffolk. 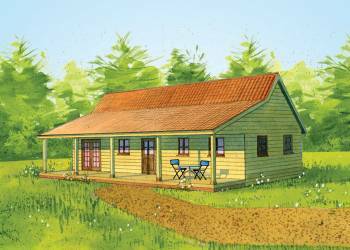 Set within the owner's 2 acre grounds just 5 miles from the attractive market town of Diss. Historic Bury St Edmunds and the medieval city of Norwich with its cathedral castle museum galleries cinemas theatre and excellent shopping are both within an easy drive as is the quaint seaside town of Southwold on the Suffolk Heritage Coast. Cycling and walking enthusiasts will head for Thetford Forest whilst bird watchers and nature lovers can explore the lovely Norfolk Broads Lopham and Redgrave Fen and RSPB Minsmere. Pub ½ mile shop and Bressingham Steam Museum 2 miles. Important note: Information provided here about Searles Leisure Resort is based on our best knowledge. However, please check with Searles Leisure Resort before booking to ensure that you have the information required. Reviews are the sole views of the contributor and do not necessarily represent the views of HolidayLodges-uk.com or Searles Leisure Resort.